We want to partner with you as parents as you disciple your kids! Sunday mornings are fun and engaging spaces where kids learn the gospel story of Jesus on a kid-level! We use a curriculum called The Gospel Project walking through every story of the Bible (from Genesis to Revelation!) and teaching how Jesus connects and applies to each story. Kids check-in is open at 9:45am. If it's your first time checking in your child, you'll need to fill out a quick form with their information. We use an electronic system for fast check-in and better security. At check-in you'll receive a sticker tag for you and for your child. We aim for gospel transformation, not just behavior modification. 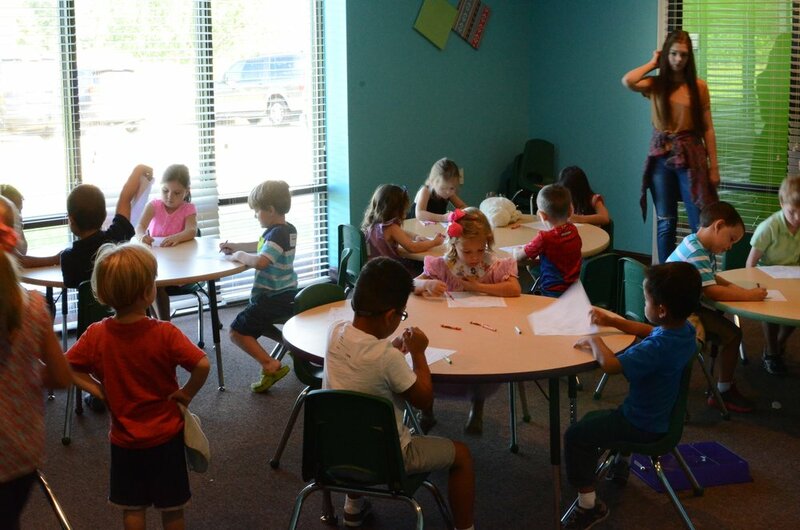 Kids get to engage with eager and loving volunteers who are ready to play and learn about the Bible on their level. We see a pattern set in Deuteronomy 6 for parents to follow as they lead their families in discipleship. They are to love God with all their hearts, souls and minds, and they are to teach their children to do the same. You are the primary voice for your kids, sharing the gospel of Jesus with them in everyday life. 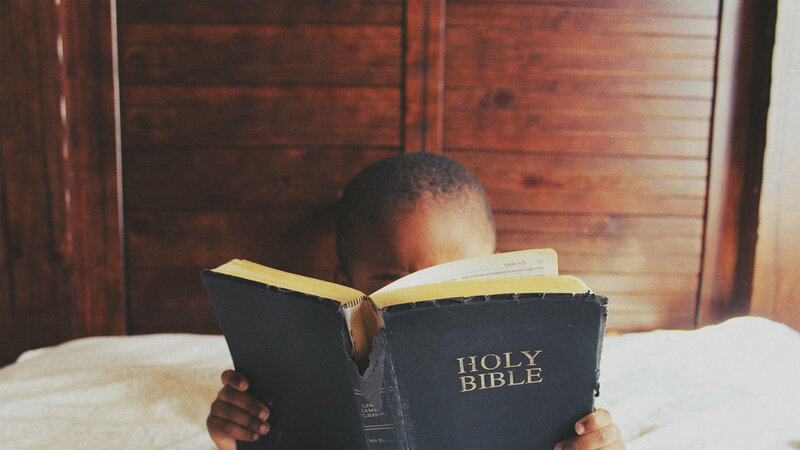 We want to come alongside you to reinforce the story of God as your kids begin to understand their own story.